Positioning systems that meet the high demands on precision and dynamics are required for a large number of applications in automation technology; at the same time, purchase costs often play a decisive role. 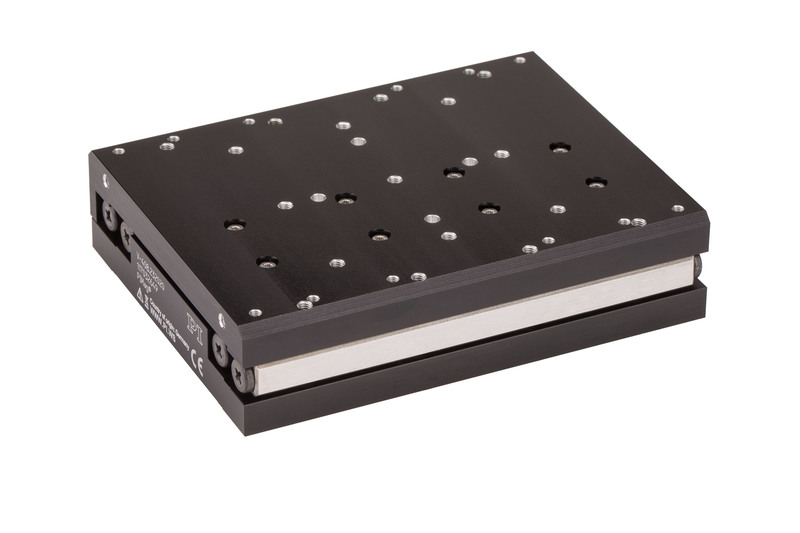 PI (Physik Instrumente) has added the V-408 PIMag® linear stage to its portfolio, the best solution for simple and price-sensitive automation tasks. The compactly designed V-408 has a width of 80 mm and height of 25 mm, and is suitable for travel ranges to 25 or 50 mm, and velocities to 1.5 m/s and this allows high throughput rates. The minimum incremental motion is 20 nm with a bidirectional repeatability of +/- 0.1 µm. 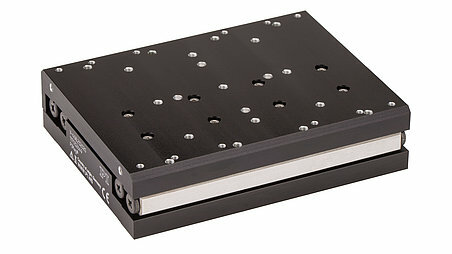 If required, it is also possible to combine the linear stages to multi-axis systems. Three-phase linear motors are the driving force of the linear stages. The iron core maximizes the magnetic forces in a small installation space und ensures high acceleration as well as the thermal stability of the drive. Crossed roller bearings with anticreep system guarantee high guiding accuracy and load capacity. Position detection directly at the motion platform makes sure that positioning is not influenced by nonlinearity, mechanical play or elastic deformation. The linear axes are controlled by the PI C-891 controller or – in the case of multi-axis applications – by an industrial controller from ASC, a worldwide leading manufacturer of modular motion controllers, who PI took over in 2017.